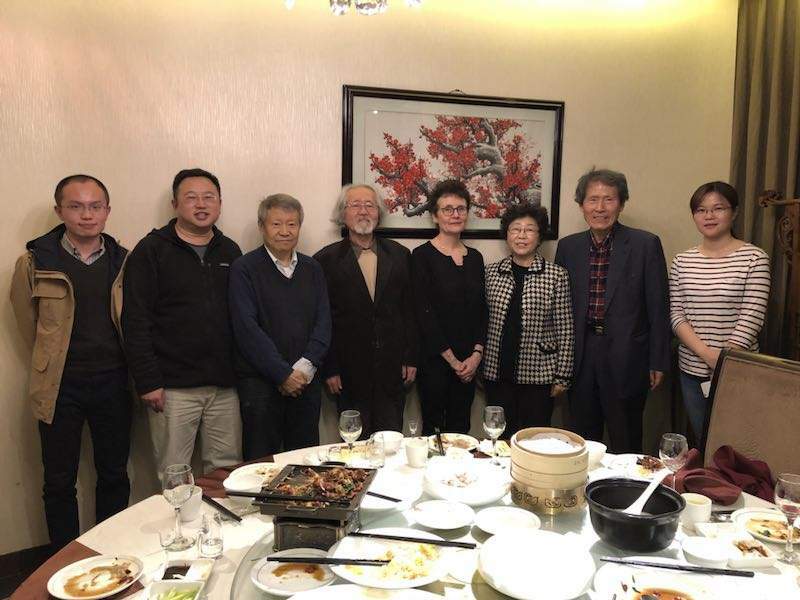 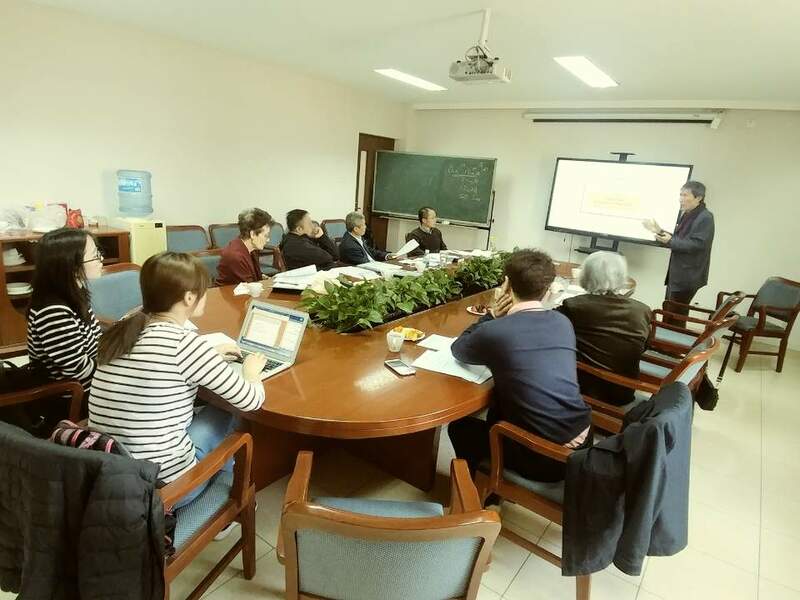 Prof. Han Sang-Jin and Prof. Shim Young-Hee of JMF who is conducting a GRN project on “Individualization and Neighborhood Community Reconstruction in Seoul, Beijing and Tokyo,” held the second-year preparation meeting of GRN in Beijing on March 25, 2018 and discussed about the survey and conference, and decided to hold a conference in Seoul in October, 2017. 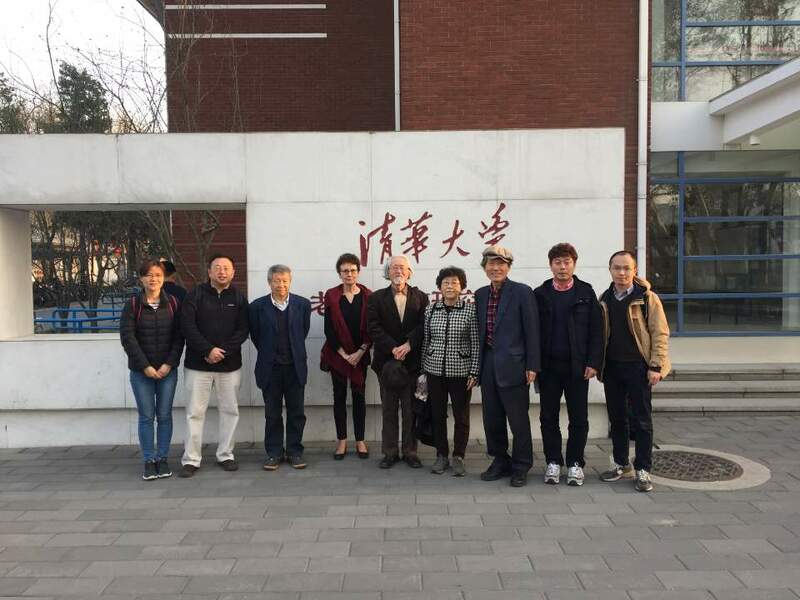 Prof. Li Qiang, Prof. Zheng Lu, of Tsinghua Univ. 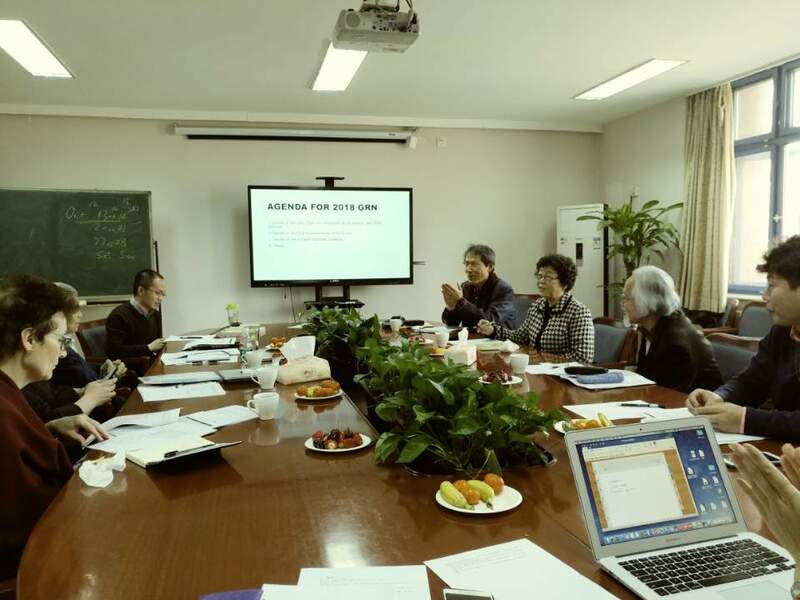 and Prof. Shujiro Yazawa of Seijo University among others were present. 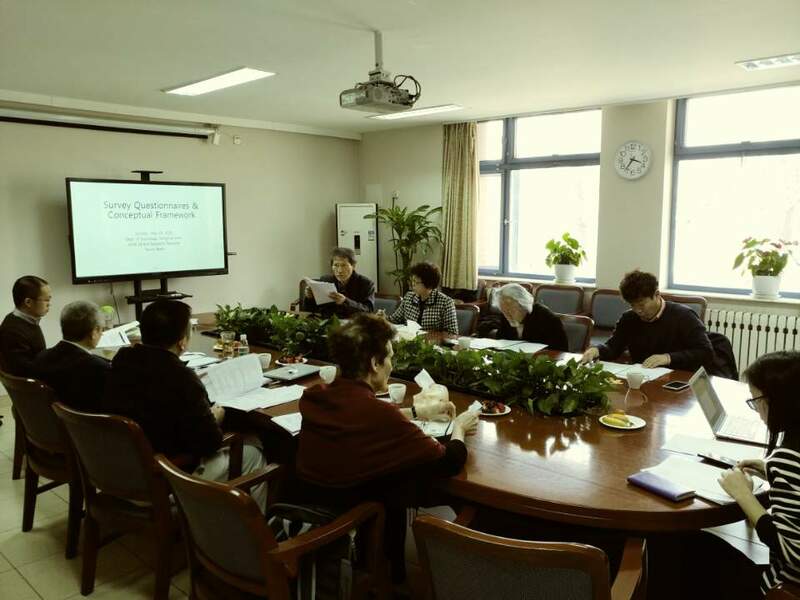 The project is for three years and supported by National Research Foundation of Republic of Korea.